Obvious right? 2 - 3 weeks ago my son and I were calling fox at night and I fell into this massive groundhog hole. I rolled into my right side and wasn’t hurt but my rifle actually fell off my shoulder and hit the ground. I didn’t think it landed very hard but I was concerned about it’s zero. 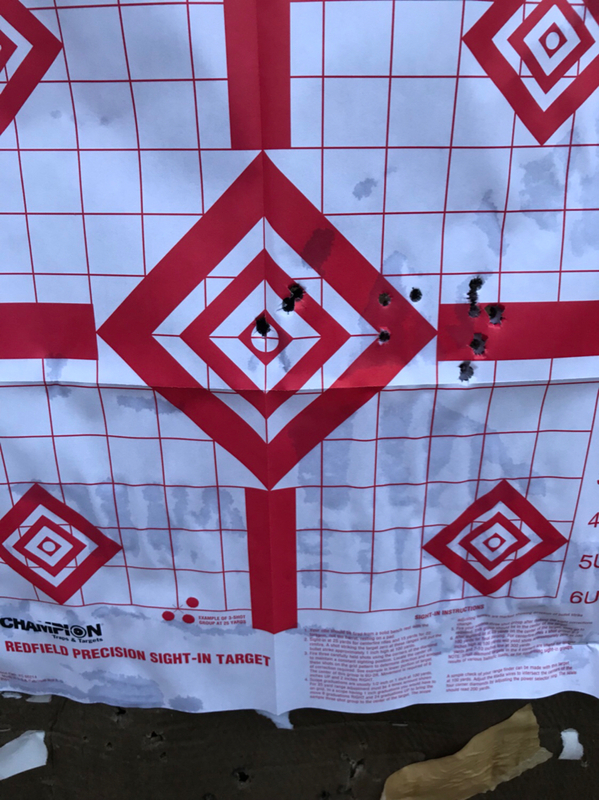 I hadn’t had any time at all to head to the range and re-sight. I just didn’t. 3 nights ago a missed my 2nd called in Coyote at night at about 80-90 yards. I knew something had to be off. So I woke up at 5am today to get to the range before work. 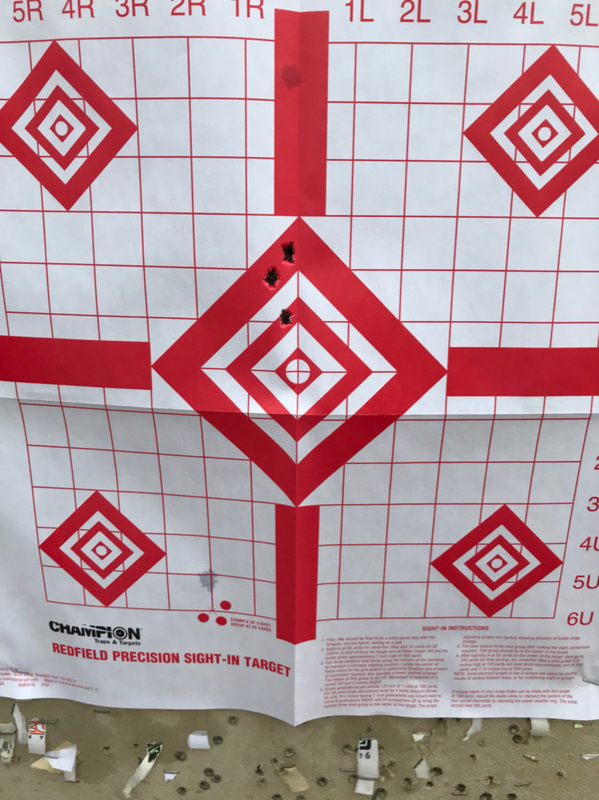 1st pic shows at 50 yards I was 3.5 inches to right of aim point. A few rounds later I’m zeroed at 50, just a little high. Where I want to be. And at 100 I’m about 1.5 inches high. Again, where I want to be for my .223. GET TO THE RANGE AND CHECK YOUR ZERO. All you smart guys and gals already know this though. Just sharing proof. I wonder what mechanical things happen inside a scope that causes the zero to change when it takes a hard bump? Any idea? 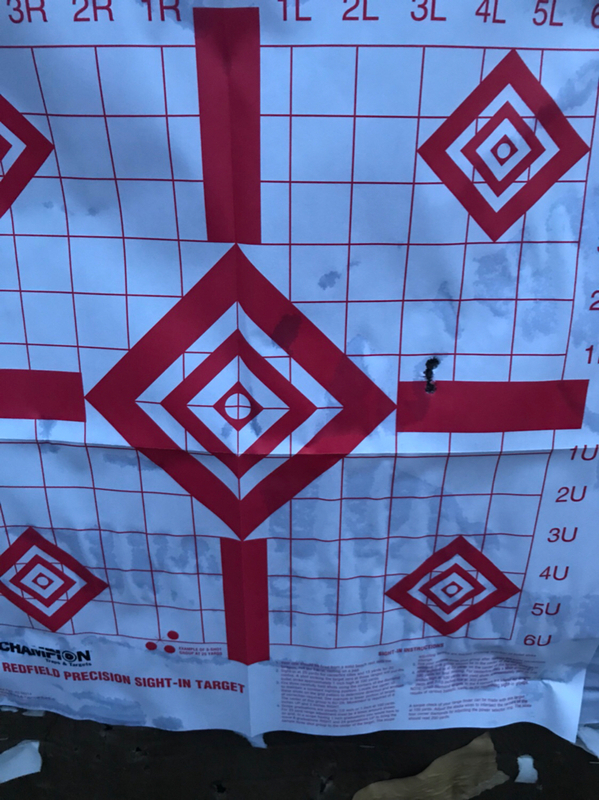 A friend of mine fell on cow crap and missed a couple of coyotes right after that, sure enough he lost zero on his rifle. A good reminder that we need to check zero periodically even without the fall. Thank GOD you did not break your leg. Now that your sighted in, no excuses Lol.